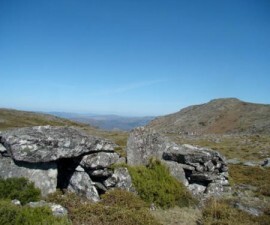 The diverse landscape of the Minho region of northern Portugal has, over the centuries, contributed to the development of the rich and varied cuisine that the area has become famed for. Braga lies at the heart of the Minho and, whilst it is perched amongst rich greenery, framed by rolling hills, it is also within easy reach of the eastern Atlantic coastline. 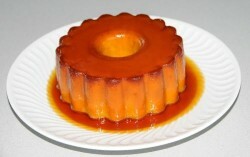 The result is a unique gastronomy that combines rich and hearty flavours from both land and sea, with a slant that is unmistakably Portugal. Food plays an important role in day-to-day life in Braga and the city is renowned for its many snack bars and restaurants. If you enjoy your food, there are few better places to visit in the country. Perhaps the best known of the local specialities is the baked salt cod, prepared in a variety of different ways depending on the cook or the restaurant that prepares it. 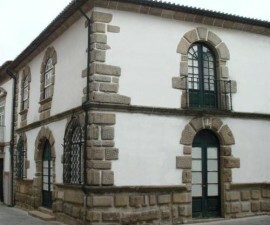 Locally it is known as Margarida da Praça, Mira Penha, Miquelina and Narcisa. Other favourites include octopus and a number of rice dishes with fish and seafood. Duck is very popular, as of course is beef, pork and even goat. One of the best-known duck dishes is prepared with rice and roasted in the oven with spicy smoked sausage, or chouriço (like the Spanish chorizo) and slices of rich, cured ham. 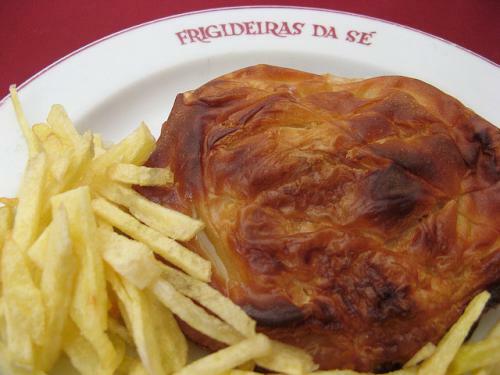 Frigideiras are another Braga speciality and are essentially large puff pastries stuffed with beef or pork. Sweet treats play an important role in Portuguese gastronomy and Braga has its own delicacies to add to the mix. Be sure to try Abade de Priscos, Toucinho do Ceu, Vieiras, Bolo Rei and Fidalguinhos, which are simply perfect dunked in a freshly brewed cup of tea. Minho gastronomy is showcased along with cuisine from other parts of Portugal at the annual Salao Vinhos e Sabores trade show, which takes place in Braga. Hosted simultaneously with the AGRO exhibition, the event showcases the country’s most prestigious wine producers, bottlers, cooperatives and representatives, alongside fresh produce and speciality foods from all over the country. The Salao Vinhos e Sabores is held each year in March at the PEB – Parque de Exposicoes de Braga. There is no better way to learn about and understand Minho gastronomy than to take a tour of tastes around the city of Braga. Starting your journey with a simple buffet breakfast at your guesthouse or hotel can provide a surprisingly good introduction to the wonderful baked produce as well as cured hams and cold meats. Or if you are catering for yourself, head for your local bakery or café for a delicious breakfast treat. The Praça da Republica is a good place to head for lunch. 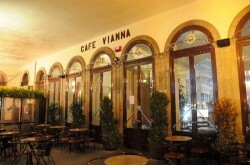 There are plenty of cafes and restaurants to choose from, but Café Vianna is a popular choice. 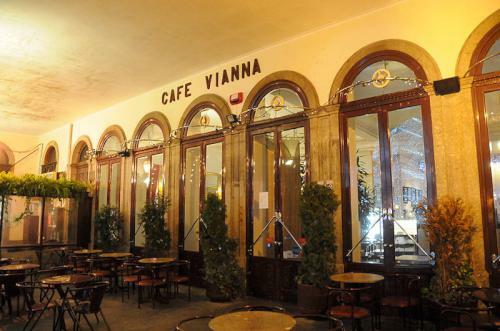 Café Vianna is the oldest café on the square and is a popular meeting place for locals and visitors to eat, drink and get to know each other a little better. The city’s restaurants really come alive at dinner time. 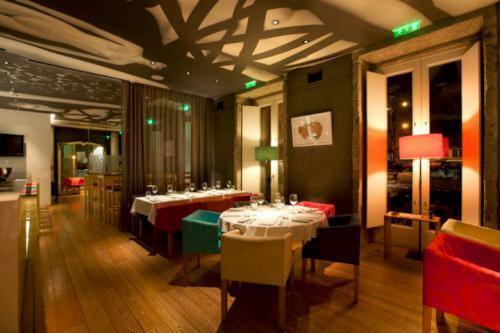 Try the Cozinha da Se Restaurant for a traditional meal in a delightful setting close to the Sé cathedral. Cozinha da Se Restaurant is run by Braga-born chef Ricardo Pereira and has recently earned its first listing in the Michelin guide for its faithful reproduction of traditional Portuguese favourites with a modern Minho twist. The dining room décor and ambience match the food, in a combination of traditional and contemporary with a distinctly welcoming and cosy feel. 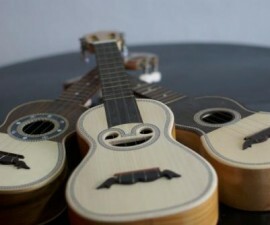 Located on Rua D. Frei Caetano Brandao, 95. For something special that embodies the Minho traditions, try the Brac Restaurant on Campo das Carvalheiras. This is a real destination for diners in Braga and serves quite possibly the best food and wine in the city, in one of the most exotic locations. Like Cozinha da Se Restaurant, Brac’s dining room setting is almost as important as the food it serves its diners. Wood, glass and steelwork form the framework of the interior, behind which proudly sit the remains of a Roman house, which has been excavated at the back of the restaurant. Dating back some two thousand years, this makes for an extraordinary focal point during your dining experience at Brac Restaurant. The food here is a fusion of old and new, a feast of textures and flavours to tease the palate. The menu is a combination of fish, seafood and earthy flavours from the rolling green hills of the Minho. Choose a range of taster-sized dishes to share with your friends and you will find your meal at Brac is a tour of the best tastes in Braga, all in one delicious meal.